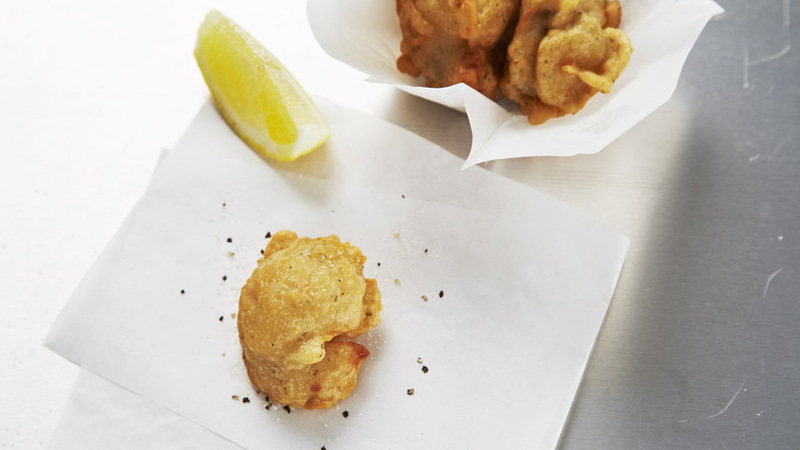 Juicy scallops, freshly battered then fried to a golden crispy brown. Lemon, pepper, a sprinkle of salt – perfect! Treat yourself, don’t just order one.